A Silvery Gibbon (Hylobates Moloch) Resting In The Forest Canopy. Banque D'Images Et Photos Libres De Droits. Image 119144852. 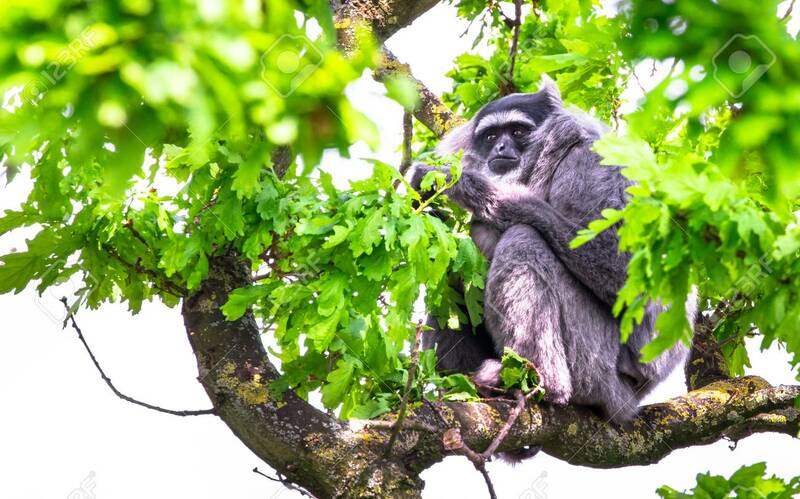 Banque d'images - A silvery gibbon (Hylobates moloch) resting in the forest canopy. A silvery gibbon (Hylobates moloch) resting in the forest canopy.